Compare to March 22, 2017. Had to split up the last set of 10 G20 in 6-2-2; everything else unbroken. Joan dominated per usual – thanks for pushing me. Great class, Nicole – thanks! Take ambien and conquer jet lag. What a Strong & beautiful lady on the rings! 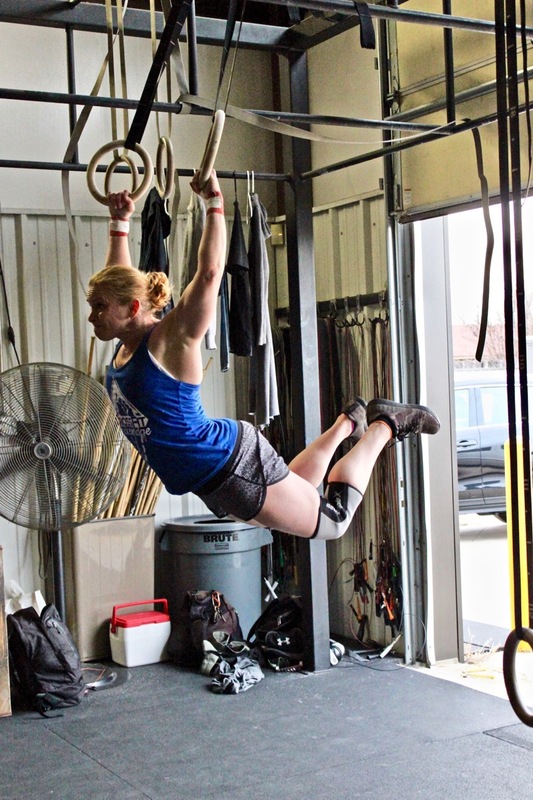 WOD rx – 8:15, :02 slower than last year. Push ups kept me from sub 8:00. Oh, and great picture of our fabulous Shannon!! Felt tired, sore and old…but the pic makes me look fly! !